Rediscover the true color of your tile and grout. Have your ceramic tiles been affected by the following? We can restore the color into your grout and remove the soap scum and we leave your home or business with a brighter appearance. Remove scum build up on shower walls and shower doors. Your bathrooms and shower stalls contain ceramic tiles. We offer deep cleaning for your residential ceramic tiles. 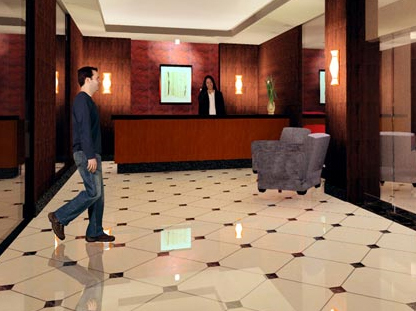 The ceramic tiles in your business can be discolored and stained. These can be caused by heavy cart use, foot traffic and food stains. Our commercial ceramic tile cleaning service will make your ceramic tiles look like new. 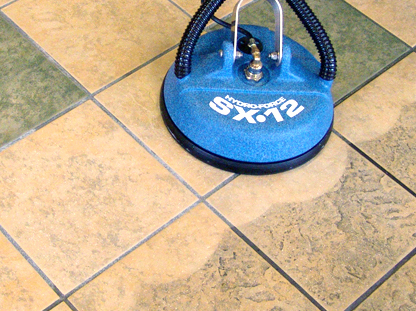 Our professional tile cleaning service for commercial property owners is full service. We keep your tile materials clean and leave them with an up to date appearance. FREE Estimate'sGuaranteed Cleaning Service, Inc.